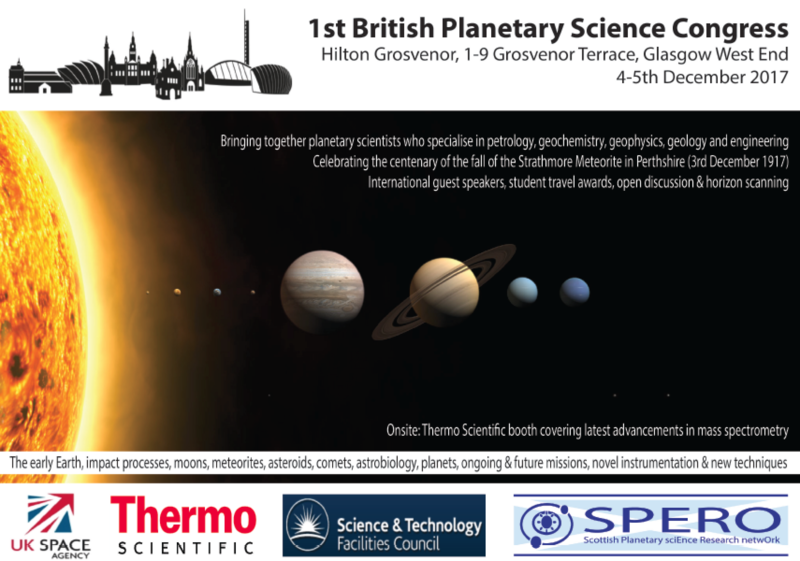 Glasgow are to host the first British Planetary Science Congress, 3-5th December 2017, Hilton Grosvenor, Glasgow West End. 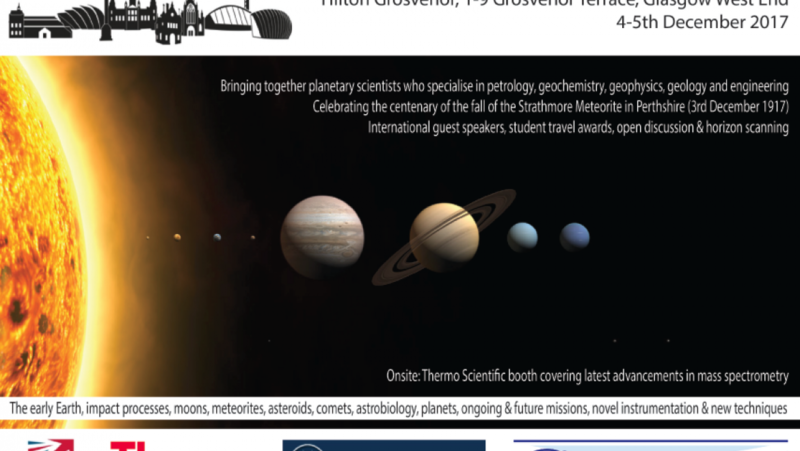 More details to follow! See link in menu bar above.